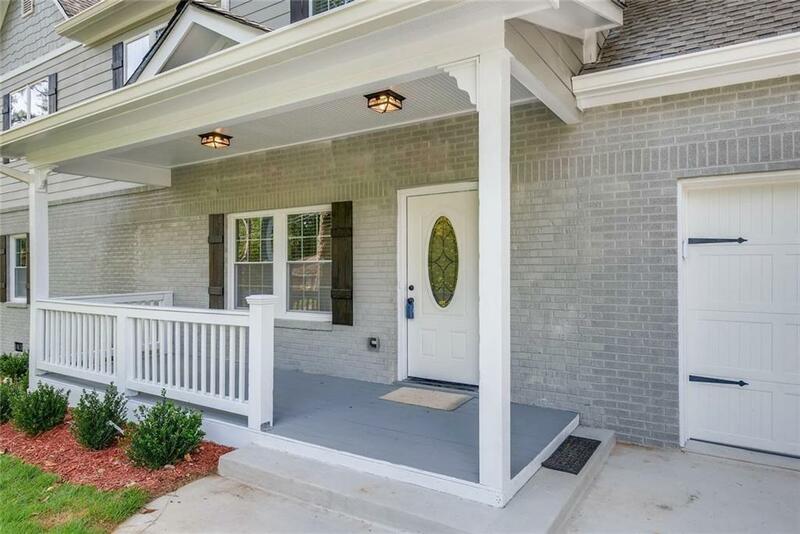 Amazing Opportunity To Live In Smyrna! 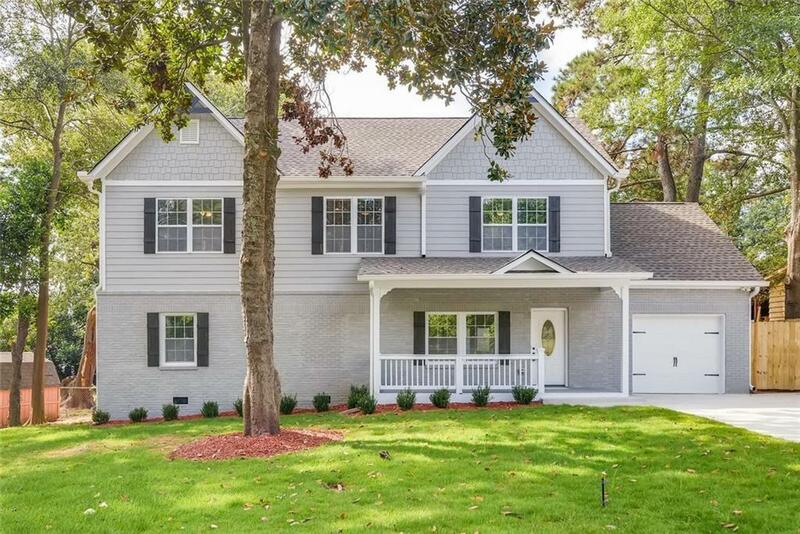 Located Near Windy Hill At South Cobb Drive, This Like New Home Has Been Completely Gutted & Had A New 2nd Floor Added! 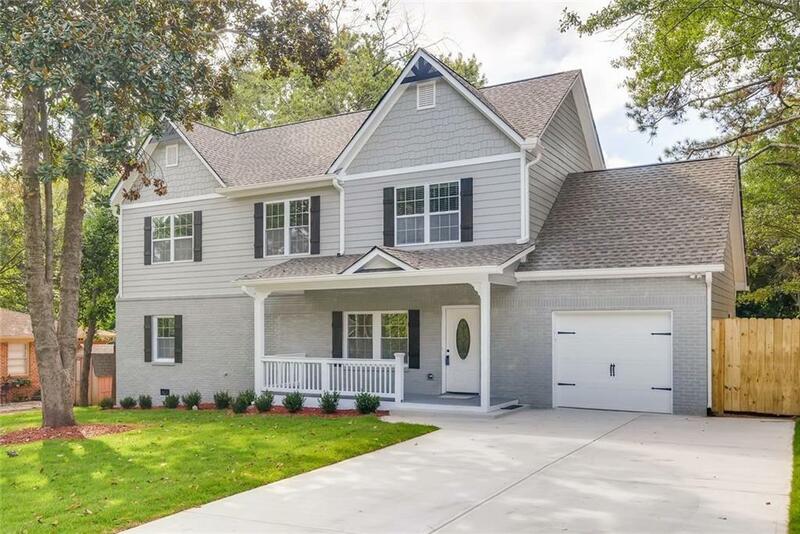 5 Bdrms, 3 Full Baths, All NEW HVAC, Roof, Hdwd Flrs Throughout, Large Open Kitchen w/Quartz Counters, Elegant Soft Close Cabinetry & New SS Appliances. 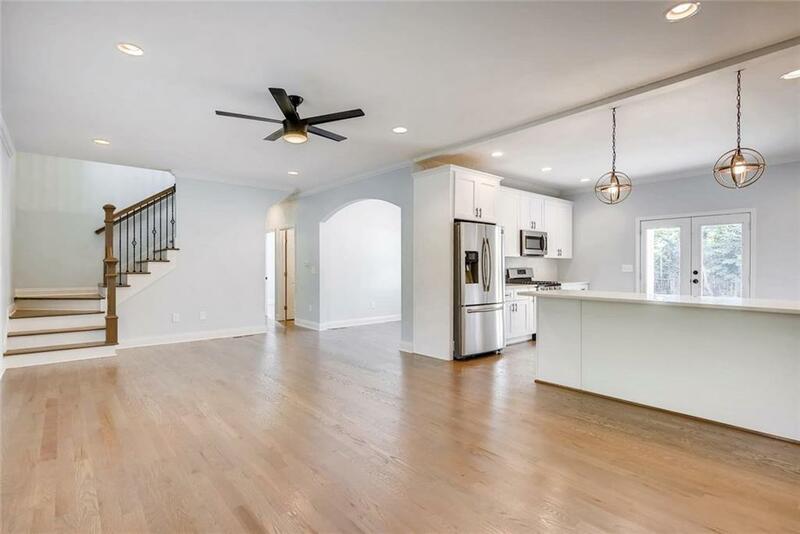 1st Flr Has 2 Bdrms & A Full Bath, 2nd Flr Has Master Suite w/Dbl Vanities, Jetted Tub, Large W-I Shower, 2nd Full Bath, 2 Add'l Bdrms, 2nd Living Area & Laundry Closet. Fully Fenced Bkyd w/Large Utility Shed w/Electricity. This Is Absolutely A Must See Home!